It's almost Sukkot, and Micah and his family are heading to Farmer Jared's pumpkin patch. 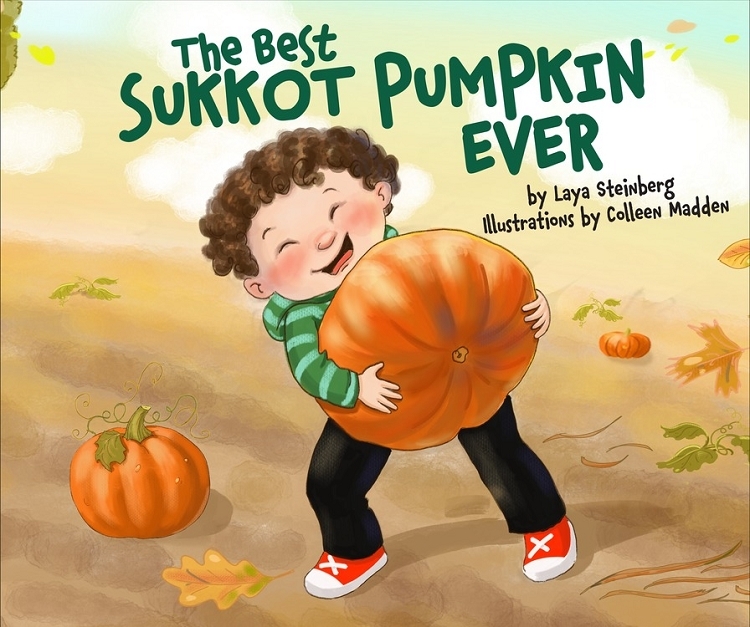 Micah wants to find the very best pumpkin to decorate his family's sukkah. But Farmer Jared’s pumpkins can also go to a soup kitchen, to feed people who need a good meal and a little holiday cheer. What will Micah decide to do with the best Sukkot pumpkin ever?